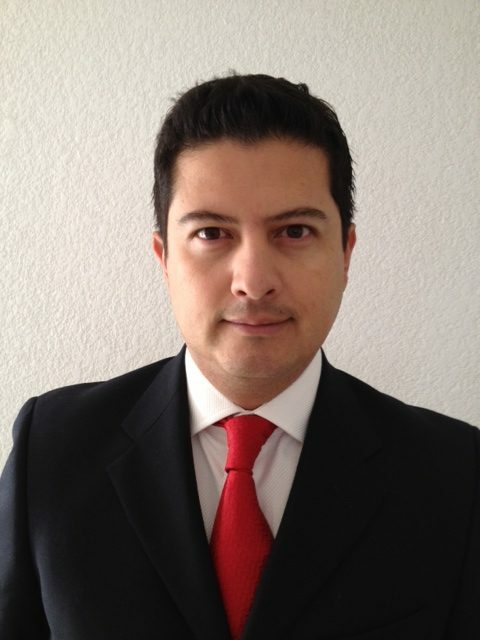 Salvador Aguilar has been appointed the Mexico Region Sales Manager for Dorner Mfg. Corp. In this new position with Dorner, Aguilar will be working with sales channel partners and key accounts to grow the company’s industrial and sanitary conveyor business throughout Mexico. Aguilar brings years of industry experience to Dorner. Prior to joining Dorner, he worked with Timken, Regina, and Intralox; all three sales positions involved growing their business presence in Mexico. Aguilar is bilingual and also has a power transmission background – both of which will help greatly in his new position. “Dorner has a lot of opportunity to grow and expand its market share in Mexico and throughout Central and South America, and I’m looking forward to helping make that happen,” Aguilar said. Aguilar lives in the Mexico City area.